Etihad Airways is probably the sickest airline to ever exist at the moment! Between letting you fly in class, having stewardesses wear custom made Italian couture and offering the most luxurious first class flights ever at $20,000, Etihad strikes again with bargain flights from the US to the Africa, the Middle East and Asia for as low as $300! Abu Dhahi [AUH] – $187 – $465 for all the listed cities. 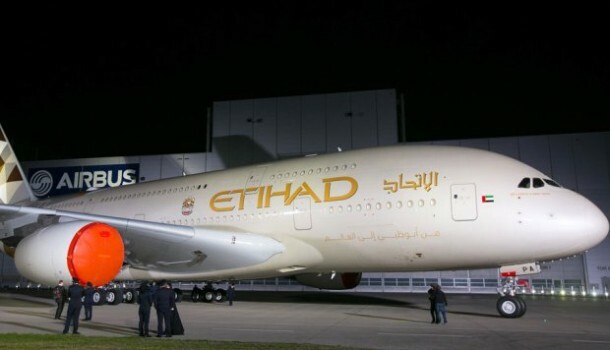 Etihad, the UAE national carrier has been setting new standards for world aviation with its top of the line cabins and services, as well as it’s frenzied global expansion fueled by Abu Dhabi’s petrol-dollars.